Vintage Honey hardwood flooring features an all natural appearance, avoiding all stains/varnishes, to maintain a genuine organic look and feel. Each plank is distressed using wire brushing and hand scraping techniques to give a truly unique look to each board. 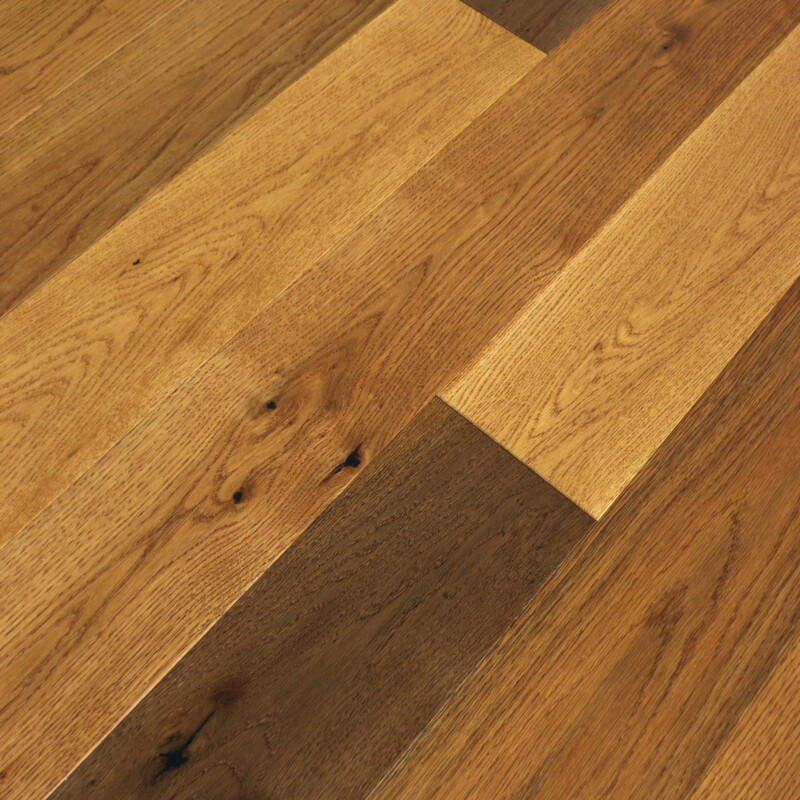 All styles in Teka’s Vintage Collection are finished with protective UV oil designed to keep your hardwood floors looking great for years to come.